To measure full pipe liquid flows, Ultraflux proposes two types of device: fixed flow meters and portable flow meters all operating with ultrasonic transit time difference technology. Reminder: a full pipe is either a pressurized pipe or a pipe, usually circular or oval, completely filled by a fluid (liquid or gas). NB: we shall only deal here with measurements on full pipes containing liquids. 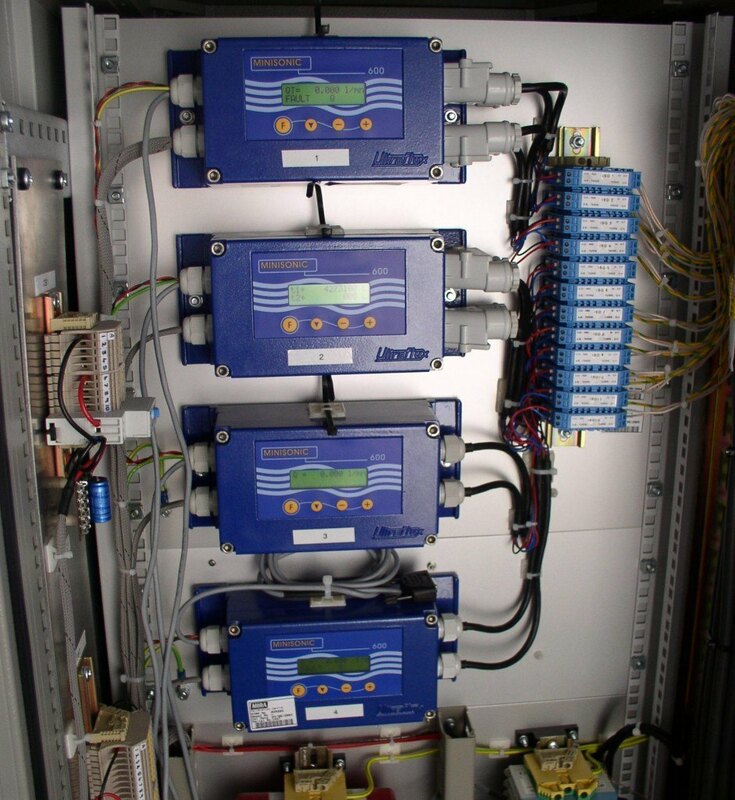 Our flow meters provide an accurate and cost effective solution to instantaneous and total liquid flow measurement in full pipes and meet most industrial requirements. operation on non conducting fluid (sea water, hydrocarbon, etc.). 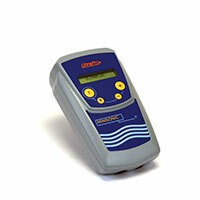 Our portable flow meters are easy to use and very user friendly. They allow immediate measurement on all types of pipes and liquid fluids. They are associated with our probes which as standard cover a wide dynamic range of diameters from DN 6 to DN 10000 mm. Some models have advanced functions: programmable ON/OFF, heat output calculation, thickness measurement, analogue input, ultrasound echo visualisation, recorder and software including an Excel macro, etc. flow measurement and thermal balance, etc.